My kids are always sick! No seriously, they have the daycare funk. 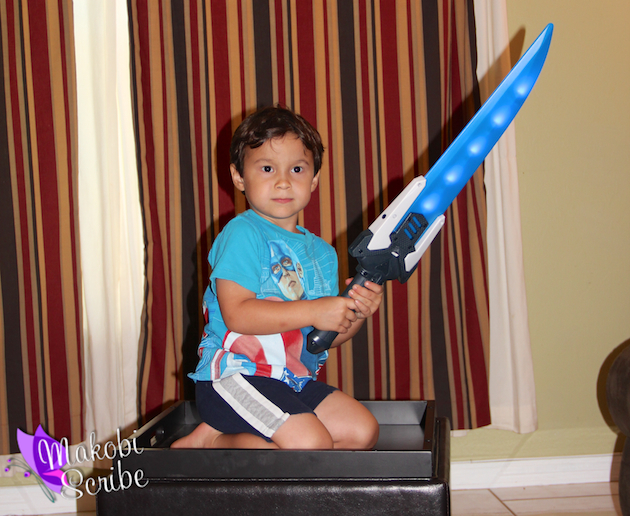 Mason is 3 and he loves to hug and kiss every snotty kid there is, then he comes home and brings all those germs to my house! ACK! I am trying to keep my kids IN SCHOOL! Since the cooler months also mean cold and flu season I have to be extra vigilant in protecting them against what I can. Since I can’t protect the kids from germs at school, I can help reduce bacteria and viruses from the air my family is breathing in my house! I don’t know about your kids, but mine are going to grow up to rule the world! Wash your hands! Have everyone in the house get in the habit of washing their hands frequently. You use your hands to touch everything and all the germs transfer with everything you touch. Sanitize frequently used common areas often. Take a few minutes to run through the house with a disinfectant hand wipe to go over the light switches and door knobs. Filter your air from airborne pathogens. The Filtrete Healthy Living Filter is what we are using in our house at this time of year. It has high performing electrostatic technology which captures dust, bacteria, germs, viruses and allergens in your air before you breathe them in. By changing your filter every 90 days you will be ahead of the germ game. You can see a video about it from Mike here. Some of the features of the Filtrete Healthy Living Filter, MPR 1900 which help keep my family healthy are that it is perfect for capturing small particles like bacteria and virus and ideal for allergens. They keep working for 3 months, so you don’t need to buy one every month. The Healthy Living Filter can capture up to 93 percent of large airborne particles. These are things like household dust, pollen, mold spores and dust mite debris. Nothing I want to breathe in, how about you?You can buy a Filtrete filter at Lowe’s, Target, Walmart, Costco and your local hardware store. If you aren’t quite sure, please check on their website at: FindMyFiltreteFilter.com. They sell for about $20. You can further connect with the brand on their social media channels at @Filtrete on Twitter and on their Facebook page. The website’s most useful feature for me is the filter change reminder, but you can also register to receive seasonal e-newsletters full of special offers and better home living tips. 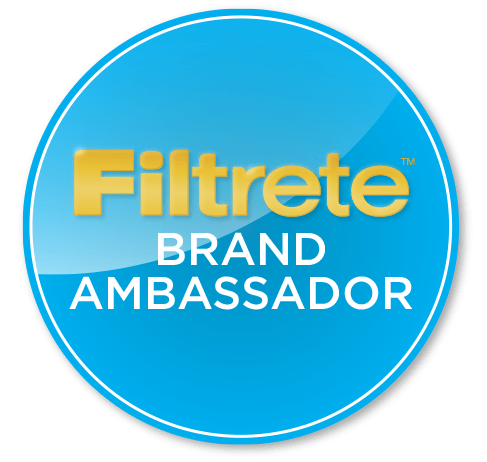 One reader will win a Filtrete Healthy Home Giveaway of Filtrete Filters and Filtrete Water Filtration Products.